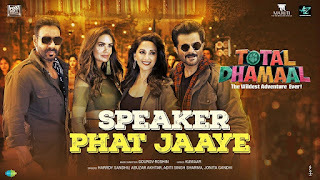 Speaker Phat Jaaye Lyrics from Total Dhamaal is out now. 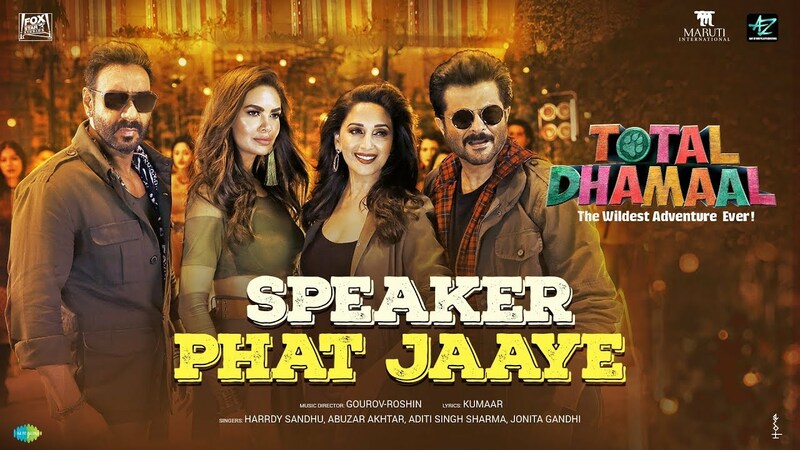 The song has been sung by Harrdy Sandhu, Abuzar, Aditi Singh and Jonita Gandhi. The lyrics have been penned by Kumaar and the video of this song is directed by Kookie Gulati.